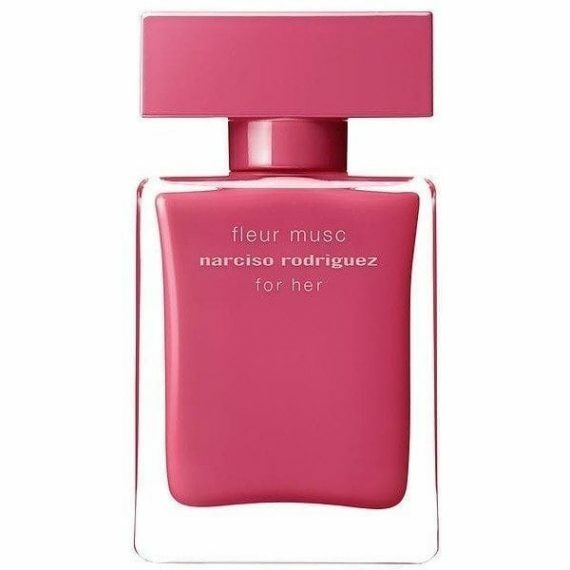 A brand new chapter in Narciso Rodriguez’s For Her story, Fleur Musc represents a bold and passionate femininity opening with notes of Pink Pepper; heart notes of Rose, Peony and Musk whilst the base dries down with notes of Patchouli and Amber. The most predominant notes in this perfume are Rose and Peony and the wear is moderate. Cased in a bold pink bottle, Fleur Musc is available as an Eau de Parfum spray in sizes 30, 50 and 100ml. 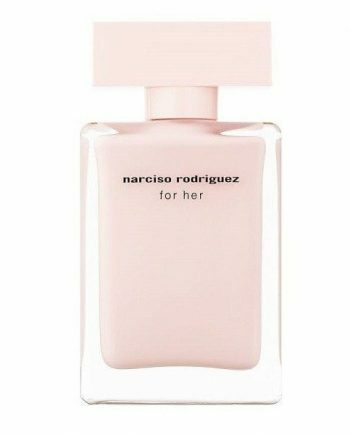 If you love a floral fragrance but also the warm edge of musk, then this is the fragrance for you. A beautiful rose note dominates which is carried by the elegence of musk. A perfect combination. I get lots of compliments when I’m wearing this perfume. The bottle is also an edible shade of pink, looks great on your dresser!